HTML is the backbone of the Internet. Begin your journey by learning about this fundamental language. This course will teach you foundational knowledge about one of the world’s most popular markup languages—Hypertext Markup Language. 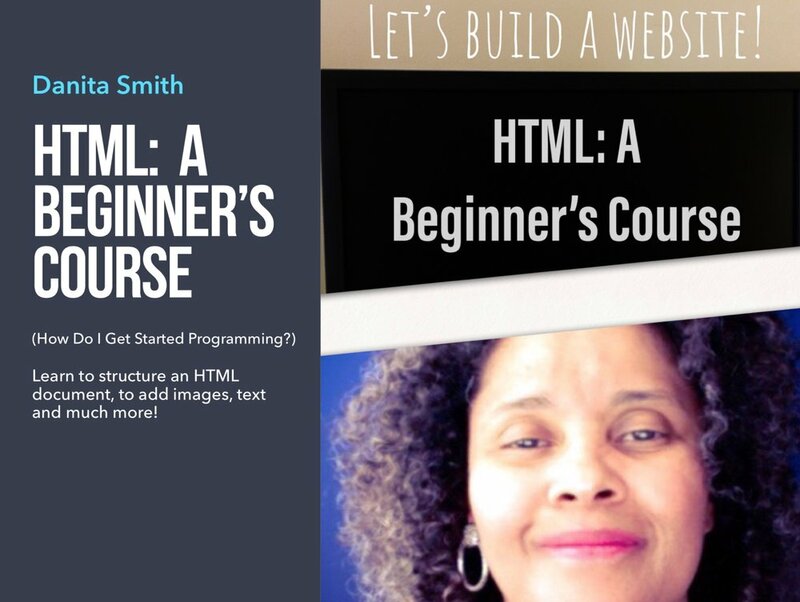 You will learn how to structure an HTML document, how to add text to a website, how to add images, links and more. You will have the benefit of videos to walk you through every exercise, so you are not alone. Read the each chapter in the course booklet (in pdf form). Watch the videos for each exercise (links can be found in the course booklet). Complete the exercises to build your first website.